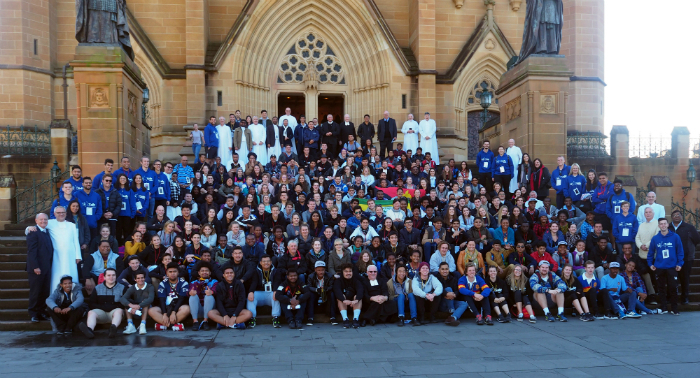 If you missed out on the opportunity to attend what was the largest youth gathering for the District of ANZPPNG not to fret, you can listen to the following Lasallian Youth Gathering (LYG17) keynotes via the link below. There will be a total of eight talks added each week by Xt3 to ensure you don't miss out on some amazing resources. The final talk will be uploaded on the 28th July.